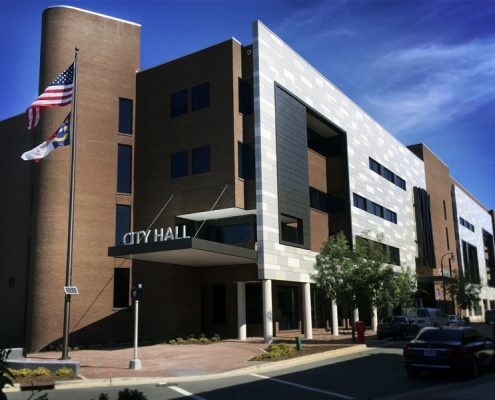 The Durham City Hall Exterior Renovation received two awards – The Golden Leaf Award for Adaptive Reuse and a People’s Choice Award. Congratulations to RND Architects for their outstanding work! 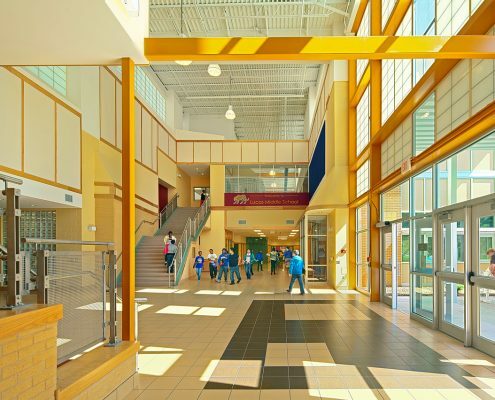 The new Lucas Middle School designed for Durham Public Schools by DTW Architects won the Golden Leaf Sustainable Design Award and also achieved LEED Gold Certification. Congratulations to DTW Architects and Planners for their outstanding work!